1Price includes all rebates incentives and dealer discount. May or may not include additional incentive to finance with GM Financial. Tax, title, license and dealer fees(unless itemized above) are extra. Not available with special finance or lease offers. Price is subject to change any time at dealer discretion. Contact dealer for details. Courtesy Broussard Chevrolet and Cadillac is a Lafayette, Baton Rouge, Lake Charles, Alexandria, and New Orleans supporting dealer. Tax, title, license (unless itemized above) are extra. Not available with special finance, lease and some other offers. Not available with special finance or lease offers. Take delivery by 04-01-2019 2Price includes all rebates incentives and dealer discount. May or may not include additional incentive to finance with GM Financial. Tax, title, license and dealer fees(unless itemized above) are extra. Not available with special finance or lease offers. Price is subject to change any time at dealer discretion. Contact dealer for details. Courtesy Broussard Chevrolet and Cadillac is a Lafayette, Baton Rouge, Lake Charles, Alexandria, and New Orleans supporting dealer. Tax, title, license (unless itemized above) are extra. Not available with special finance, lease and some other offers.Not available with special finance or lease offers. Take delivery by 04-01-2019. 3Price includes all rebates incentives and dealer discount. May or may not include additional incentive to finance with GM Financial. Tax, title, license and dealer fees(unless itemized above) are extra. Not available with special finance or lease offers. Price is subject to change any time at dealer discretion. Contact dealer for details. Courtesy Broussard Chevrolet and Cadillac is a Lafayette, Baton Rouge, Lake Charles, Alexandria, and New Orleans supporting dealer. Tax, title, license (unless itemized above) are extra. Not available with special finance, lease and some other offers.Not available with special finance or lease offers. Take delivery by 04-01-2019. What makes the Chevy Suburban such a sought after SUV in Broussard? The Chevy Chevy Suburban has been available since 1935, and over many years it has developed a reputation as a trusted full-size SUV. It seats up to nine passengers with loads of space for storage, and can tow up to 8,300 lbs. It includes high-rated safety features such as low-speed forward automatic braking and a rear vision camera to help you and your loved ones stay safe on the road. It's comfortable, versatile and can tackle any job, for you and your family. 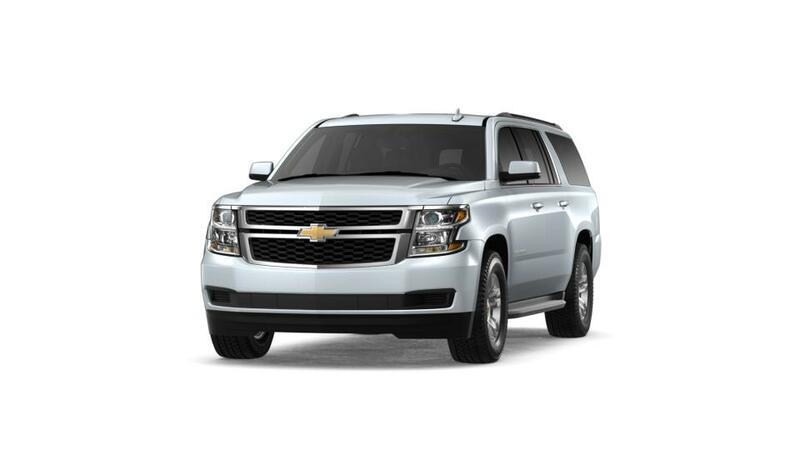 Search our inventory of Chevy Suburban vehicles. 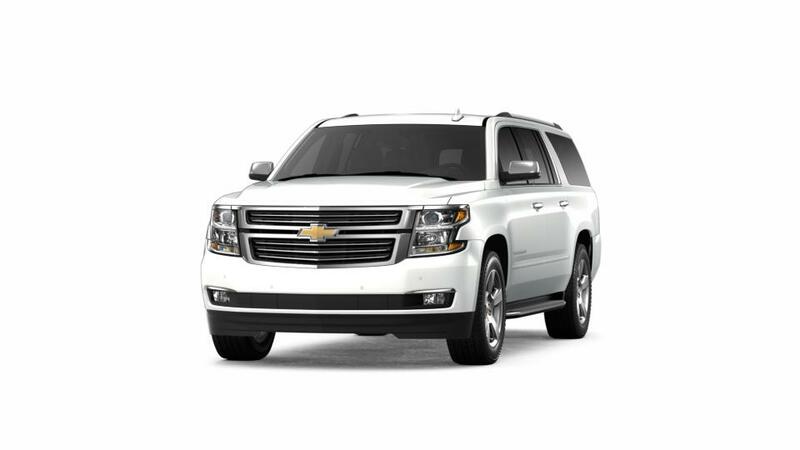 Also be sure to check out our special offers on the Chevy Suburban. See above for more information, or call us at 337-446-2269 about buying or leasing a Chevy Suburban in Broussard.